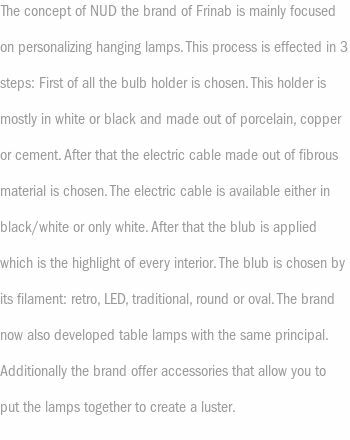 The table lamp NUD is a small design light with Scandinavian style. It is not only beautiful but also very practical for your interior. 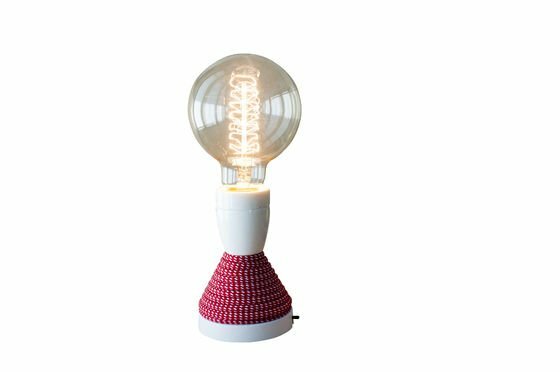 The shape and the flawless white colour of this lamp are reminiscent of the ceramic egg holders of our childhood. 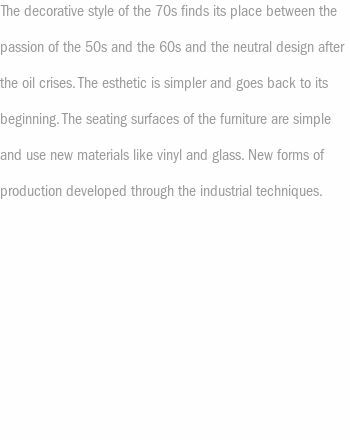 The lamp's bottom half is made of artificial resin and the socket is completely made of porcelain. 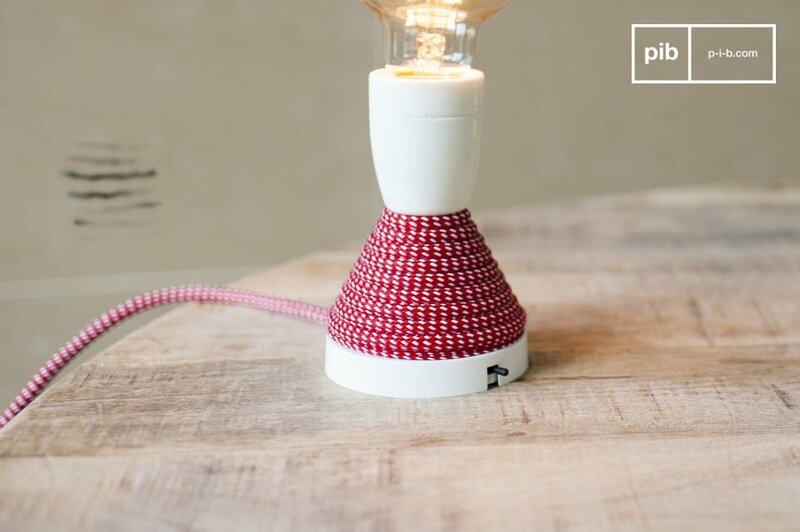 The bicoloured power cord, which is also visible on the top half of the lamp, is braided with fabric and offers a beautiful contrast to the lamp itself. 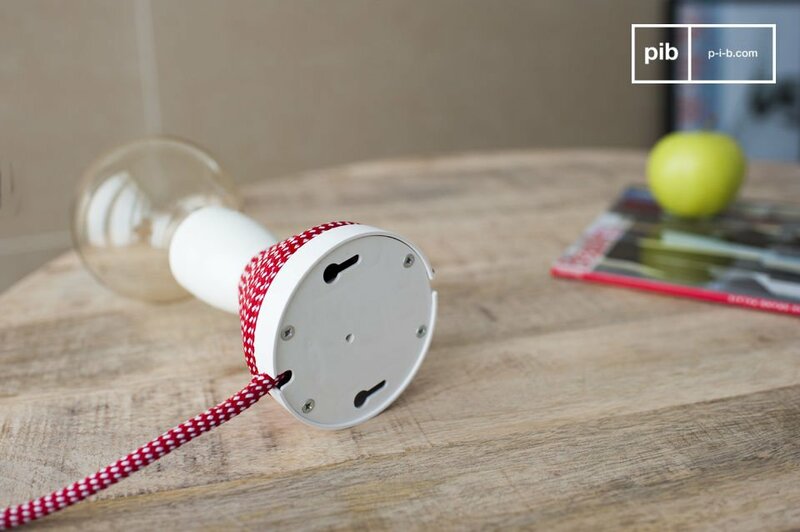 Even though this lamp is meant to be a table lamp, the fixing points enable an easy installation on the wall. The black switch is located at the base of the lamp. 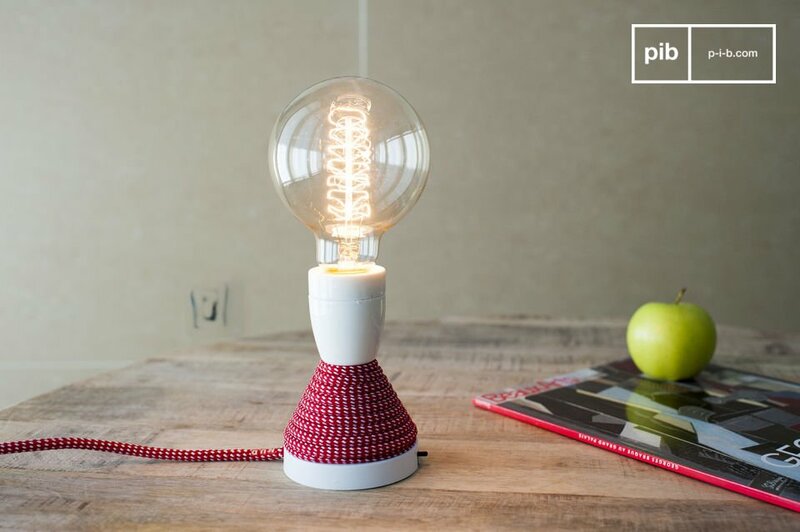 PIB's recommendation: use this lamp with a stylish vintage lightbulb with visible filament!